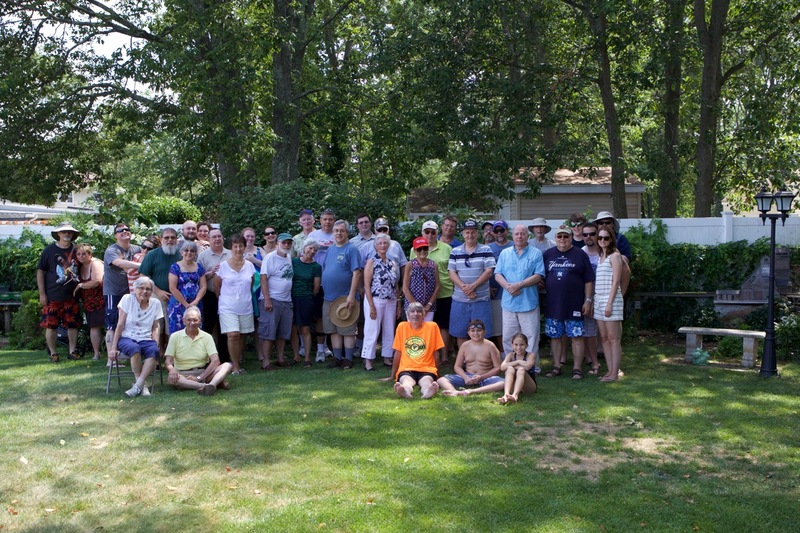 This was the 11th Annual Club BBQ and it was a big success . 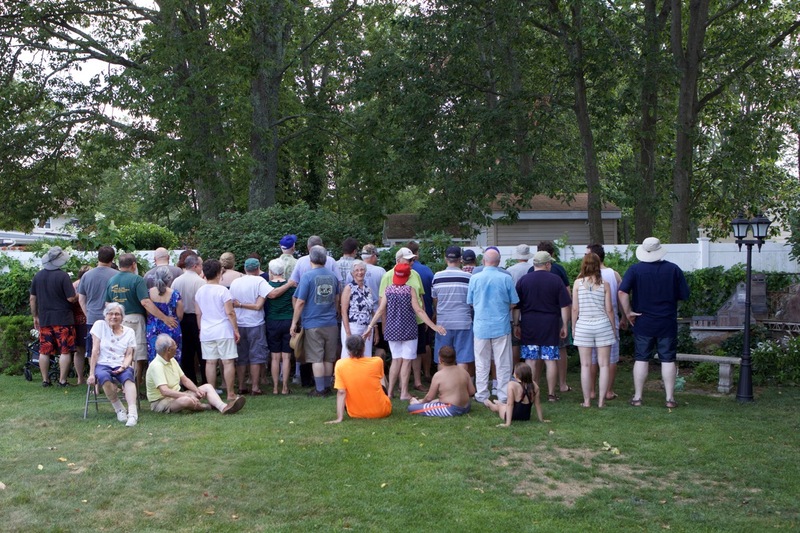 We had a over 40 attending and the weather was Hot. I think everyone had a good time. The pool was filled all day and the food and drink was plentiful. I am going to try to list everyone in the group photo.